Launches on December 14 in Japan. Capcom has announced Resident Evil 7: biohazard Gold Edition for PlayStation 4, Xbox One, and PC, the latest issue of Weekly Famitsu reveals. It will launch digitally in Japan on December 14 for 4,990 yen. The Japanese release includes both standard and “Ages 18+” versions, as well as a PlayStation 4-only physical edition for 5,398 yen. Resident Evil 7: biohazard Gold Edition includes the complete game in addition to both volumes of the “Banned Footage” downloadable content, as well as the brand new “End of Zoe” downloadable content, which is a Zoe Baker after-story. 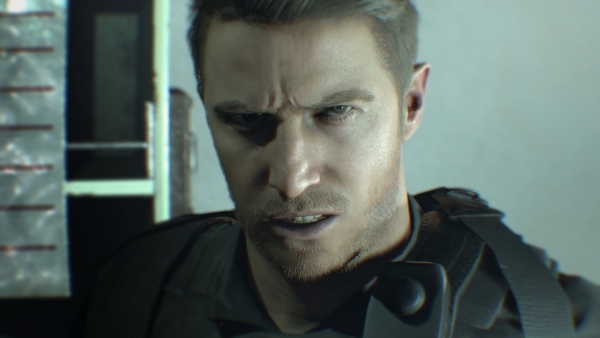 For original Resident Evil 7: biohazard owners, “End of Zoe” will launch for 1,500 yen alongside the free “Not a Hero” downloadable content, which follows Chris Redfield, alongside the release of Resident Evil 7: biohazard Gold Edition on December 14 in Japan.